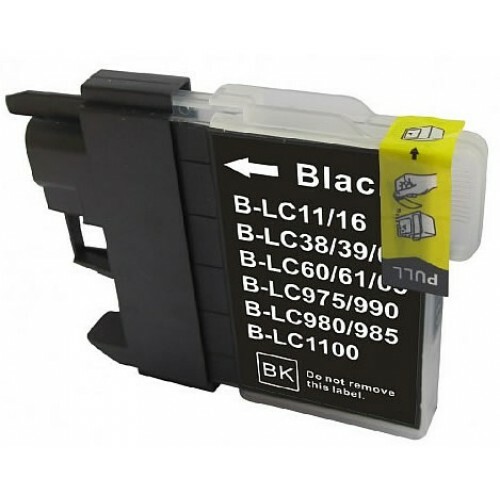 Brother LC39BK Black - HIGH YIELD. - Super Low Price ! We Guarantee you'll be happy with these Brother cartridges (weve already sold 1000's). If youre not happy with them you get your money back !